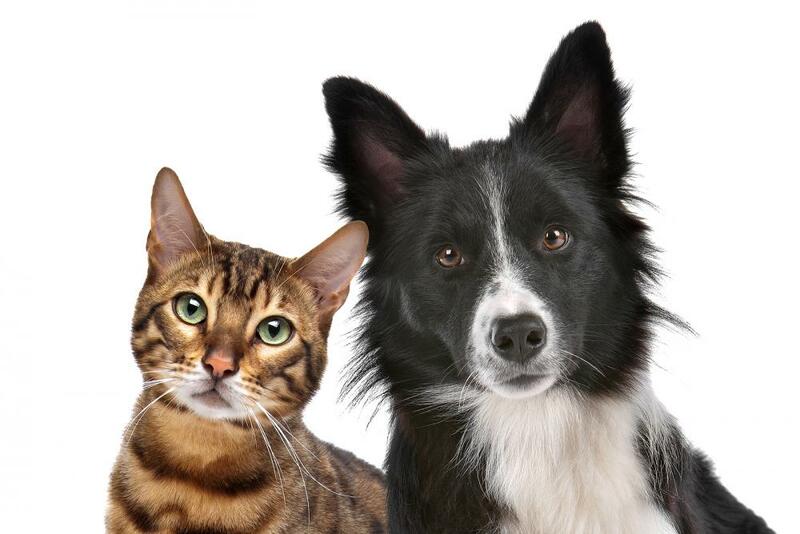 At Fairway Knolls Veterinary Hospital, we treat every pet like part of the family. If your dog or cat needs veterinary care in Bloomington, our team of animal lovers is here to provide the following veterinary services. We see pets of many species at our Bloomington animal hospital. Whether you need a round of vaccinations for your new puppy or a dental checkup for your pet rabbit, our team has years of experience and will work hard to understand your pet's unique needs. Our veterinarian in Bloomington knows that every second matters when your pet is ill or injured. If you have a pet emergency such as a car accident injury, toxin ingestion, or animal bite, call us at Fairway Knolls Veterinary Hospital right away for advice. Our emergency veterinary team is on duty six days a week to provide life-saving treatments when possible, but we also do our best to accommodate urgent veterinary needs within our regular office hours. Your pet's dental hygiene is just as important as their physical health. Without regular cleanings and preventative pet dental care, your cat or dog could face higher risks of gum disease, injury, sensitivity, and even certain types of heart disease and cancer. It's important to schedule professional cleanings with our veterinarian in Bloomington, and then follow up with at-home dental care and regular checkups to detect dental problems early. Our Bloomington veterinarian cares about reducing pain and suffering for local pets. If you dog or cat has not been spayed or neutered, we recommend a spay or neuter procedure for a variety of reasons. Spaying and neutering allows us to reduce your pet's individual risks of cancer and certain behavioral problems, but it also prevents unwanted litters while our shelters continue to fill up. We also perform de-claw procedures at Fairway Knolls Veterinary Hospital. This surgery isn't right for every family, so we encourage you to explore the benefits of nail clipping and behavioral training before you decide to de-claw your cat. This optional, inpatient procedure requires two nights at our Bloomington animal hospital and a course of oral antibiotics to prevent infection. Going out of town? Our Bloomington veterinary hospital will watch your dog or cat overnight, giving you peace of mind while you're away. If your pets have special medical needs, they will receive the medication and accommodations they need to recover in peace. We offer overnight boarding in our hospital for animals that need constant medical monitoring, and we provide round-the-clock care for vaccinated dogs and cats in our private boarding facilities. Call us today to schedule an appointment with our Bloomington veterinarian. We look forward to welcoming you into the family at Fairway Knolls Veterinary Hospital.